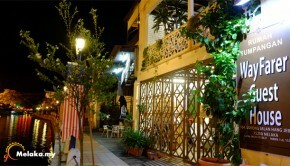 Cafe 1511 Guest House features numerous facilities which will allow people to remember their stay in Malacca for years to come. 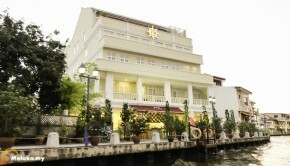 It comes with bicycle rental facilities, a restaurant, family room, Wi-Fi facilities, and dry cleaning/laundry service. Each and every guestroom is furnished elegantly and equipped with great amenities. Various recreational facilities come in tow with them. 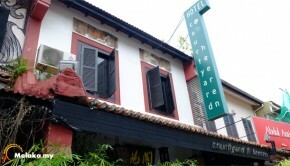 The air-conditioned rooms are fitted with a television, a DVD player and a ceiling fan. 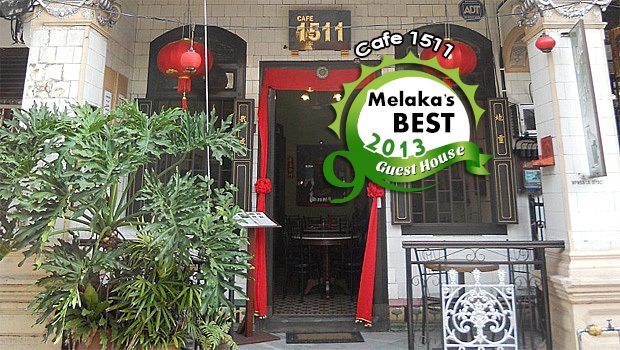 Cafe 1511 guest house is situated strategically so as to enable its guests in getting access to the shopping districts of Malacca. 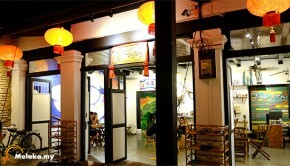 I am sorry that all rooms are fully booked at Cafe 1511. You may want to take a look at Abang Adik Serviced Suite instead. Hi, do you have rooms available on 14 June for 1 night? I have 5 adults. Looking for 1 double room and 1 triple room. Hi Kin, there is only one double room left on 7 Sept so it is not enough for 4 person. If you wish to make the booking for just 2 person, please book at http://www.gomelaka.my/go/agoda.php?id=284 while it is still available at the moment. Hi. Just decided i need to see more of the country where I was born. I have only ever passed through Malacca once, eons ago. Is it possible for me to spend Christmas there for a couple of nights. Probably looking at 24th. Dec through 26th. Dec 2014. I will be travelling alone. Thank you.